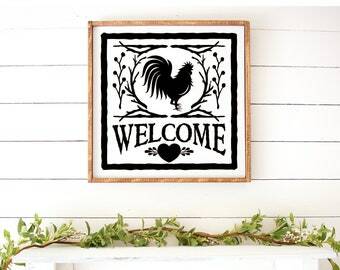 Announcement Vinyl wall decals and graphics can brighten up or personalize any space. Add a personal touch to any room of the house from baby's nursery to the family room or kitchen! Our wall decals are removable and will not damage walls like some stickers or posters. We invite you to take some time to browse our store and see everything we have to offer from beach decals, trees, Christian, nursery themes, nature and outdoors themes to personalizing with monograms or name decals. Our decals may be customized with your choice of color, size, lettering, or mirroring images. 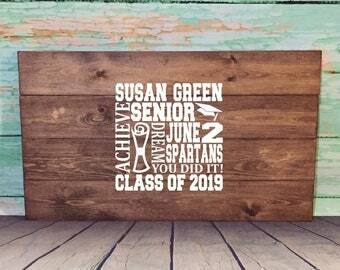 Many of our designs may transfer onto other items such as hand painted wooden signs, throw pillow covers, or customized flour sack towels. If you do not see what you are looking for just ask! We are often able to create just the item for you. Vinyl wall decals and graphics can brighten up or personalize any space. Add a personal touch to any room of the house from baby's nursery to the family room or kitchen! Our wall decals are removable and will not damage walls like some stickers or posters. We invite you to take some time to browse our store and see everything we have to offer from beach decals, trees, Christian, nursery themes, nature and outdoors themes to personalizing with monograms or name decals. Our decals may be customized with your choice of color, size, lettering, or mirroring images. Many of our designs may transfer onto other items such as hand painted wooden signs, throw pillow covers, or customized flour sack towels. If you do not see what you are looking for just ask! We are often able to create just the item for you. Make sure everyone at the party knows who you are on the big day! Also a dad shirt available. Perfect wedding or housewarming gift. All ready to go out the door. 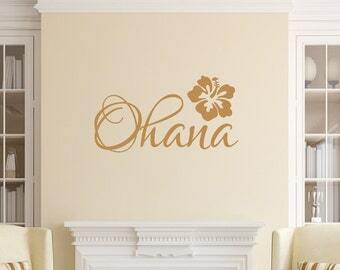 Every wall decal comes with easy-to-follow instructions and a test decal. Plotter used to make those awesome decals. Weeding a winter tree wall decal. I started this business in 2006 at the prompting of a local scrapbook store owner who was looking for scrapbook die cuts for local schools, events, and travel. The business quickly expanded to me supplying die cuts for five area scrapbook stores. In 2008 I added vinyl decals that, at the time, were small enough to be placed on the covers of scrapbook albums. This eventually led to car decals and then quickly to wall decals. 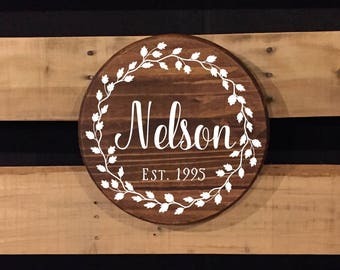 In the last several years I have added rhinestone iron on transfers, hand painted wood signs, throw pillow covers, and t shirts to the list of items that I now sell. All of the items in the shop are made to order in my basement work area. This means that in most cases the items may be customized to your needs whether it be color choices or re-sizing. Feel free to contact me to see if the item you are interested in may be changed to meet your specifications. Items ship within three business days unless it is a special request which requires more time as arranged prior to the purchase. I love this business because it has allowed me to be a stay-at-home mom to our children and still help with some of the family expenses. This business challenges me every day to push myself to achieve new goals as well as gives me a creative outlet. I have greatly enjoyed some the of wonderful people I have met over the years that I never would have had the opportunity to meet had it not been for this business. I have been happily married to the love of my life and best friend for over 23 years. Together we have two wonderful children who have made our family complete. We enjoy spending time with our family and friends and serving in our home church.